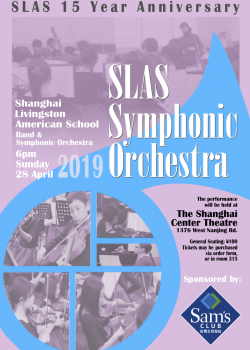 We are in our 15th Year of Schooling at SLAS and one of our many events this school year to celebrate both this milestone as well as the development of the SLAS Music program is our 2019 Symphonic Orchestra! Ticket sales will begin March 18th! 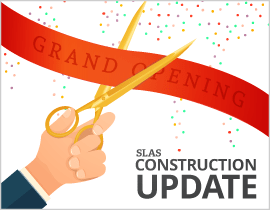 SLAS offers year-round enrollment for new students of all ages and grades. 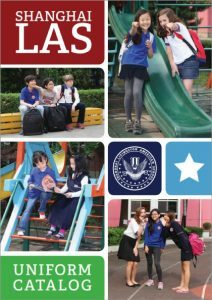 More than twenty-five different nationalities of students study at Livingston American School. 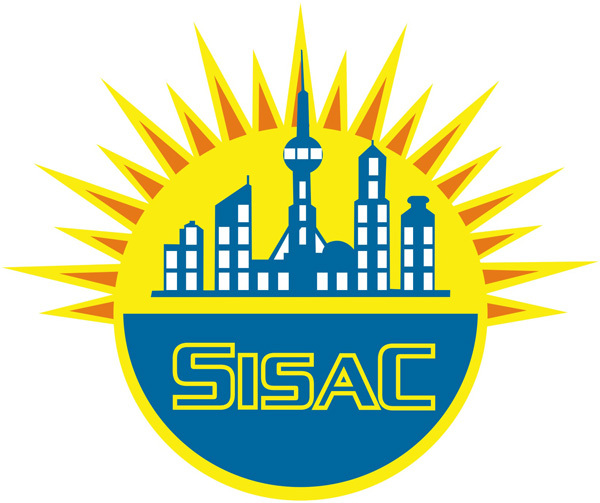 SLAS celebrates over a decade of providing outstanding education in Shanghai. 35,000 new books have been added to our refurbished 6th floor library. 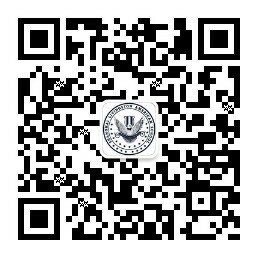 We are proud to be partners with local Shanghai based organizations and accredited by western and Chinese authorities. 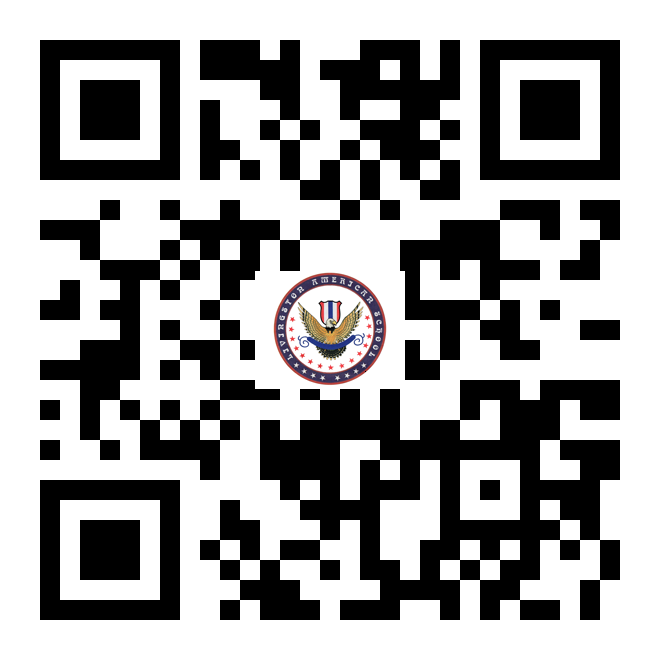 To find out more please click on the logos* below. *All logos copyright of their respective owners.